Cisco is the worldwide leader in networking that transforms how people connect, communicate and collaborate. 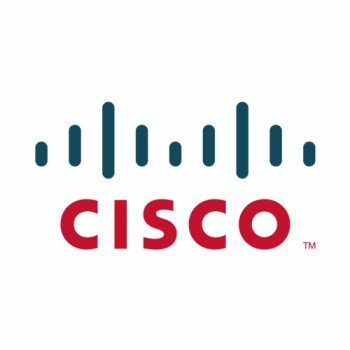 Since the company's inception in 1984, Cisco engineers have been leaders in the development of Internet Protocol (IP)-based networking technologies. 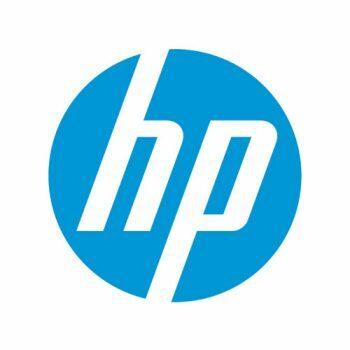 Today, with more than 67,647 employees worldwide, this tradition of innovation continues with industry-leading products and solutions. Websense, Inc., a global leader in integrated Web, data and email security solutions, provides Essential Information Protection for more than 44 million employees at organizations worldwide. Distributed through its global network of channel partners, Websense software and hosted security solutions help organizations block malicious code, prevent the loss of confidential information and enforce Internet use and security policies. VMware, the global leader in Business Infrastructure Virtualization, delivers proven virtualization solutions from the desktop through the datacenter and to the cloud. 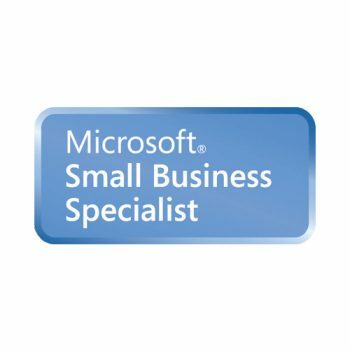 More than 15,000 solution providers already do business with Dell. 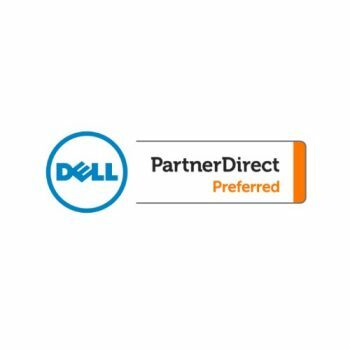 Now, with PartnerDirect, we're making it easier to work together. By working together, we believe that Dell and solution providers can solve today's most pressing customer concern: the complexity of IT. 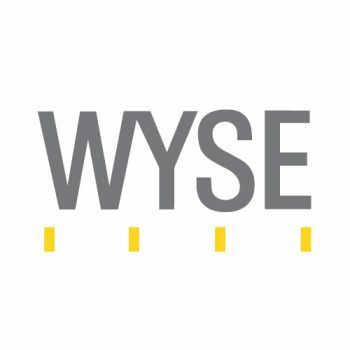 Wyse Technology is the global leader in thin computing, providing the hardware, software, and services that shift computing complexity to the network, reducing cost, liberating IT departments from unnecessary support and maintenance functions, empowering users to be more productive in their jobs, and protecting and improving access to critical information and business applications. Symantec Silver Partners have achieved proven success in the marketplace with Symantec solutions. 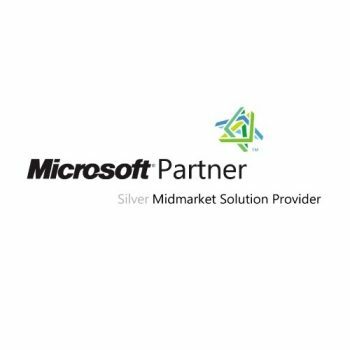 Silver Partners have access to a wealth of benefits designed to build revenue and meet the needs of our mutual customers. 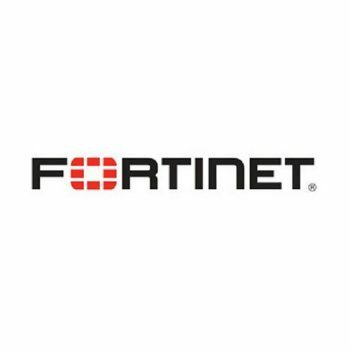 Fortinet is a worldwide provider of network security appliances and the market leader in unified threat management (UTM). 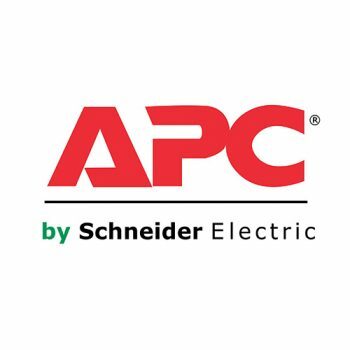 Our products and subscription services provide broad, integrated and high-performance protection against dynamic security threats while simplifying the IT security infrastructure. 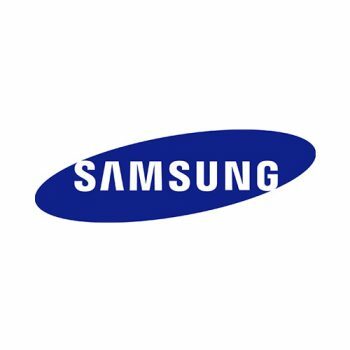 For over 70 years, SAMSUNG has been dedicated to making a better world through diverse businesses that today span advanced technology,semiconductors,skyscraper and plant construction,petrochemicals,fashion,medicine,finance,hotels,and more. Our flagship company, SAMSUNG Electronics, leads the global market in high-tech electronics manufacturing and digital media. 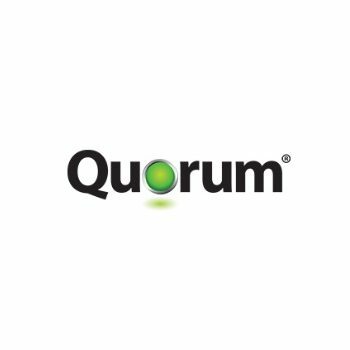 Quorum provides assured, one-click backup, recovery and continuity, helping businesses safeguard their revenue, customers and reputation. The award-winning Quorum series of appliance and hybrid cloud solutions makes continuity a reality for small to mid-sized companies, letting them recover from any type of disaster within minutes. Most importantly, Quorum is simple and cost-effective. If your company avoids just 30 minutes of downtime, the Quorum solution pays for itself. 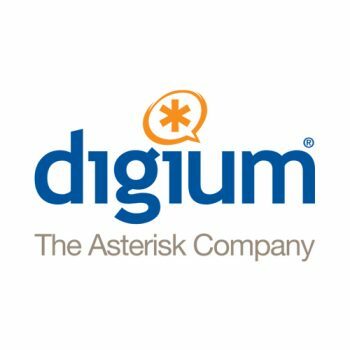 Digium® is the innovative force behind Asterisk®, the world's most widely used open source telephony platform. In addition, Digium develops the software, hardware, and other components you'll need to create a unified communications solution for a small or medium business. 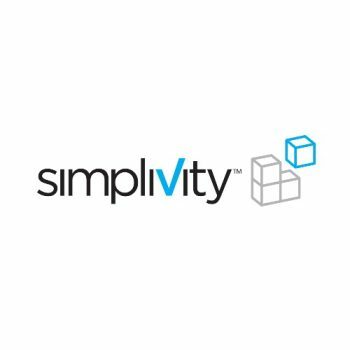 SimpliVity's revolutionary platform is designed and optimized for the VMware environment. We launched in August 2012 at VMWorld, where we introduced OmniCube. OmniCube's holistic infrastructure architecture – powered by numerous patent pending technologies --fulfils the promise of virtualization and the Cloud: radical simplification, IT commoditization, and globalization. 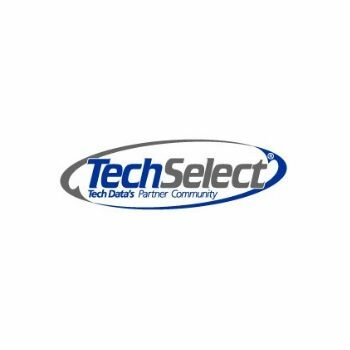 TechSelect is a national community of solution providers with proven leadership in the IT industry. The Community is a unique cooperative among VARs, manufacturers and Tech Data, working together to deliver technology and business solutions that meet the needs of the membership.